Finally! A wedding planner dedicated to saving you hundreds of dollars! 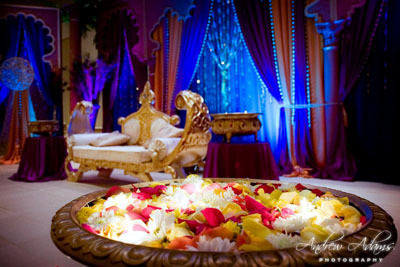 Sapna Weddings is a planning service specializing in South Asian weddings with thorough knowledge of our Indian traditions and customs. Planning a wedding is like having a second job. Dealing with family, looking for the perfect venue and trying to find reputable vendors all while working within a budget that never seems to be enough, it’s hard to find a bride-to-be who isn’t stressed out. 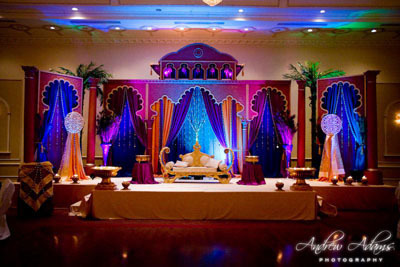 Couples and their families can justify the added cost of hiring a wedding planner since Sapna Weddings can guarantee that they will save you hundreds of dollars on your vendors, often paying for the entire planning fee. They insist that EVERY vendor they find gives their client a discount, if they can’t, they don’t work with them. If you would like to be featured in our local bazaar section please email us at [email protected]. There is no cost for this service.